We are half way through Dementia Action Week and since our previous post, we have enjoyed seeing all the different actions taken to improve the lives of those affected by dementia and working to create a dementia-friendly environment. We have focused on sharing our knowledge when creating dementia friendly bathrooms and there are two main reasons for this. The first is that as our population ages, dementia appears to becoming more prevalent and secondly, bathrooms are one of the most challenging and dangerous places for a person with dementia. AKW’s Silverdale care screen panels are made from PET plastic and reduce the risk of impact injury if the person falls against them. The frosted panels help preserve modesty and don’t reflect faces like glass or plain plastic panels, something that can frighten someone with dementia. The AKW white shower curtain is made from breathable fabric so is safer if the person with dementia falls and becomes entangled. 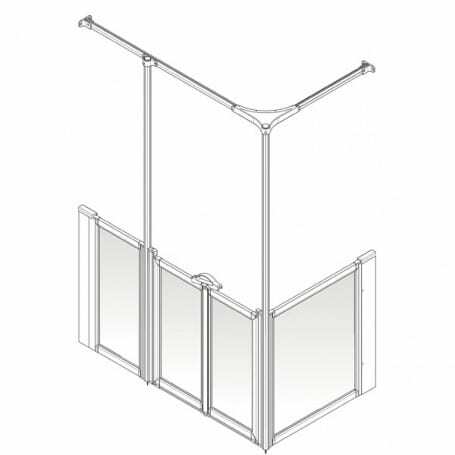 AKW’s Series 4000 shower seats feature a cushioned back for comfort, plus arms to increase comfort and reduce the danger of falling sideways. 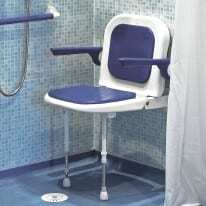 Coloured backs and arms make the shower seat easy to locate and it can be folded up to allow access for wheelchair users. Also available as an extra wide model. 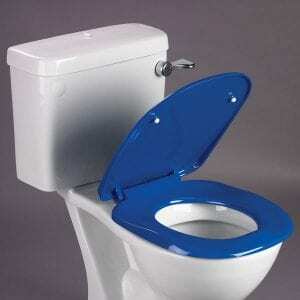 Arka delivers up to 19 litres per minute flow, making it suitable for totally immobile users. It’s riser rail also doubles as a secure vertical grab rail. 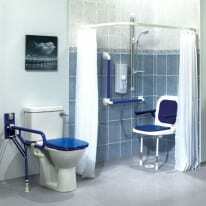 AKW’s raised height toilet has an intuitive to use flush handle that is suitable for use by those with arthritis. AKW’s support rail folds up to allow easier side transfer from a wheelchair and can be supplied with an optional toilet roll holder. 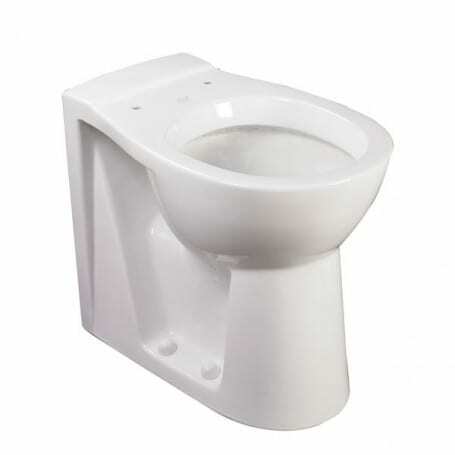 AKW’s toilet seat features lugs under the seat rim to prevent sideways movement of the seat when side-transferring from a wheelchair. 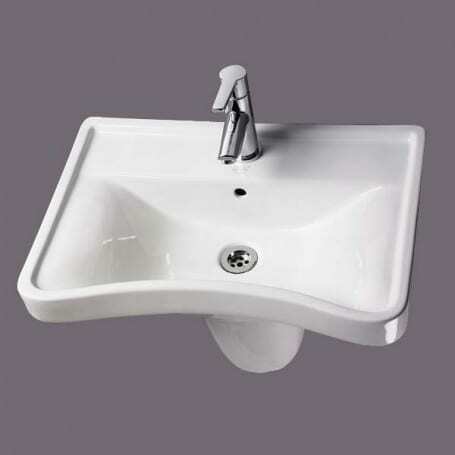 AKW’s concave wash basin allows closer access for wheelchair or walking frame users. 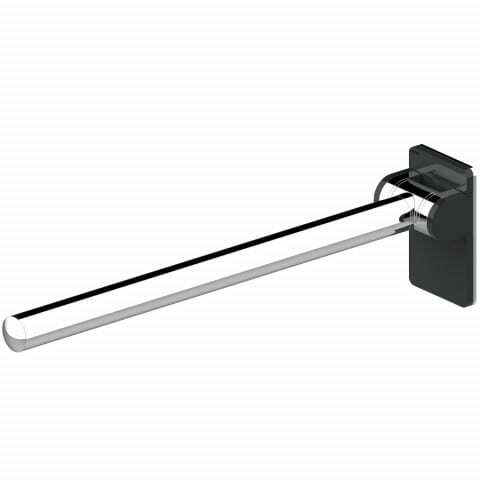 The AKW LST electric towel warmer provides touch-safe towel warming. AKW also offer electric and central heating radiators as well as under-floor heating solutions.